My life at 20s and 30s was full of work and work and work. I left home before sunrise and back home when the sun down and it dark. My weekends was another work and work. When I did my MBA course while working like mad dog...even my stress level came out to my cheek. I don't even care much about my skin care or whatsoever at that time. All I know is work and work and study. so small and young face at age of 30s. miss this look... aishhhh look at that love dovey at the back...IMA so damn jealous! I opt for laser. That was 6 years ago. I did it for 3 times with interval of 2 - 3 weeks each treatment at one of the clinic near Uptown. Every time after laser , I can see the redness due to bruises and look so ugly with scar before it dry up and fall and disappear. Healing process also took a bit of time and while healing it made me look so ugly. 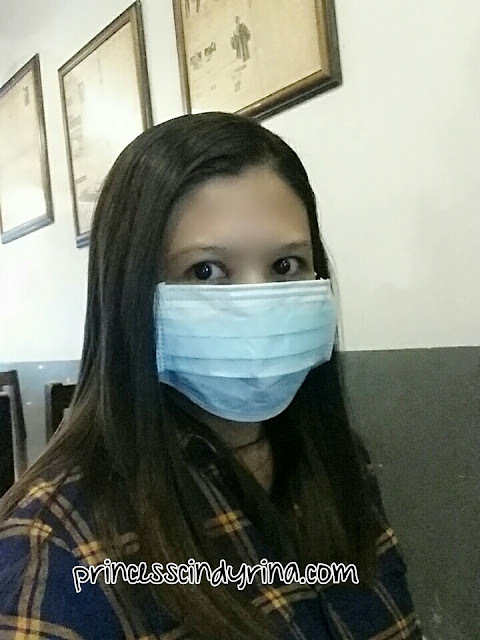 I still need to go to work though and many people were asking what happen to my face. So hateful! The flawless face only after 2 months of treatment.Before that I suffer ugly bruises face. So now...explain??? I always pose my head that way to cover that flower on my skin. isk isk isk...its troublesome and heart sick when my skin not even flawless and always need to put extra coverage to one particular spot. * Our skin has its owns mechanism to combat harmful UV rays from the sun, and produces melanin to protect itself. So when this melanin produced is focused in a group of small spots, this leads to the development of grey ,brown or black spot across the skin. Quick production of melanin may also result in larger patches of concentrated melanin on the skin and this known as HYPERPIGMENTATION! Mine was that brown spot. WTH! So damn ugly! I was approached by Premier Aesthetic Clinic to experience their q- Switch Nd: YAG Laser treatment to at least lighten up my hyperpigmentation. My worries for this treatment on how to continue my day to day life after doing the laser. From my previous treatment it will make my skin ugly with redness while healing. I was reassure by the consultant Kay Tan on my worry. I decide to give it a go! 3rd - The q-Switch Nd:YAG laser was done onto my skin where the doctor use the laser emits high energy light towards the affected area destroying unwanted skin cells which then allows skin to generate new cells to replace the old ones. The laser is able to penetrate deeply without injuring the top layer of skin and also trigger the production of collagen and vital proteins which are essential for healthy and youthful skin. How I feel during the procedure? Is this treatment suitable to any skin type? * YES! It suitable for all type of skin. In fact, it helps lighten up the uneven skin tones and also improve its complexion which will result to fairer and smoother skin. How safe is q-Switch Nd:YAG laser? This treatment is APPROVED by the FDA to treat a variety skin disorders. * no downtime is required for this treatment. * unlike my previous treatment, I don't even experience any swelling, scarring or bruising nor any major side effects from this session. Thank God! no need to hide my face. I just need to hideaway from direct sunlight! * avoid direct sunlight for at least 2 weeks. * Apply mask for skin hydration. I applied at least once everyday. Well, you unable to see the major results by just one treatment. 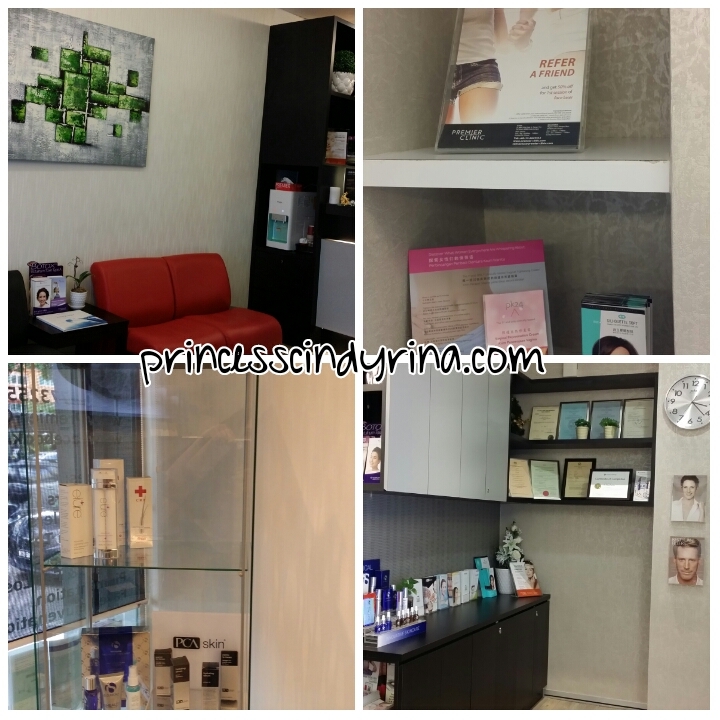 For my skin conditions, I was adviced to at least go through 6 treatments. Flower ring on my cheek still visible but lighten up a bit. I need to go thought another 5 treatment to make it disappear. I was attended by a petite Dr Elaine Chong. Serious I was so jealous of her size. I look like a giant standing next to her. WTH! 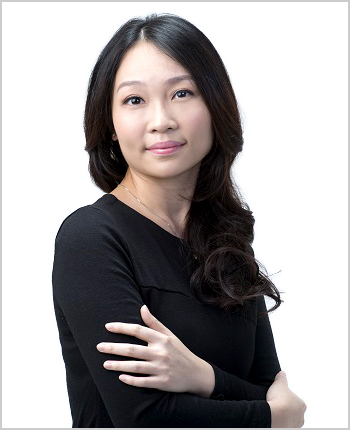 Dr Elaine Chong graduated with a Bachelor of Medicine Bachelor of Surgery (MBBS) degree from Malacca Manipal Medical University. She did her Certificate and later on her Diploma in Aesthetic Medicine from the American Academy of Aesthetic Medicine (AAAM). 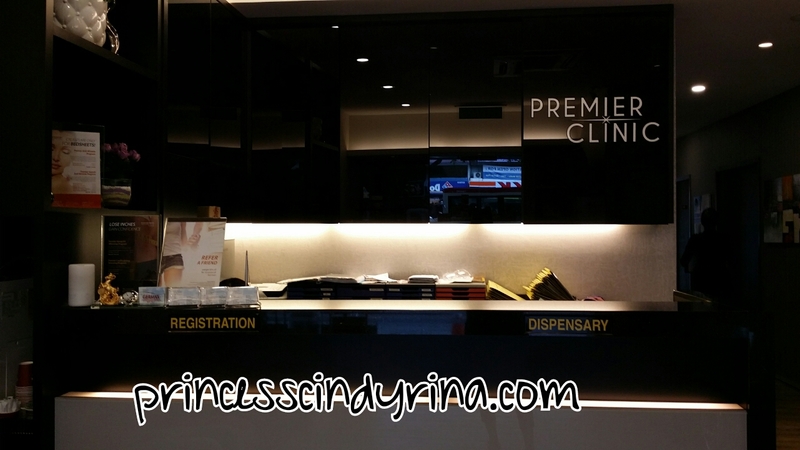 If you interested to know more about beauty treatment, you can follow Dr Elaine ‘s blog here. 31 , Jalan Wan Kadir 2, Taman Tun Dr Ismail 60000 Kuala Lumpur. Treatment price : Start from RM900 per session and the price for other treatment please refer this link. looks like it is a good recovery from the treatment :) nice to have a quick solution like this! I done mine too. Everyone is asking what happen to my skin and it take about 1 week for the skin to peel off. 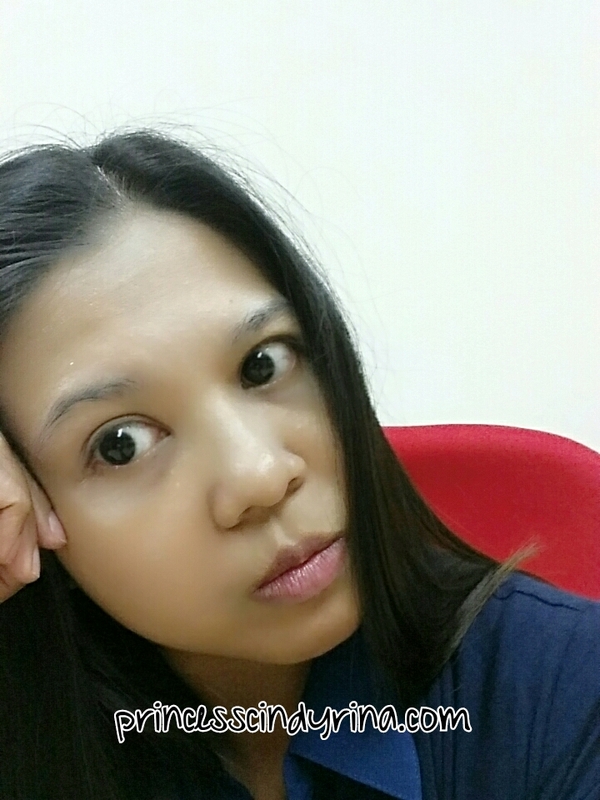 After that my skin look smooth and still need to undergo a few laser to close my pores. Wow! Looking good after treatment! Nice one! Now that's a good news for all ladies here in hot sunny Malaysia! Glad that you share this information with us. seem like so effective. never try it yet. may be in one day when i really need it only. I also have pigment spots on both my cheeks. Will go ahead with treatment one day when I cannot tahan them anymore. Wow, the effect is so good! Wow looks like your pigmentation became lighter and some even gone. Well done to the clinic. I am starting to have this problem too! As I always forget my sunblock even though I avoid the sun, since I burn easily. I think your skin looks awesome. I really want to get rid of my pigmentation. This treatment might suits me. Aww, I been approached from them as well to having treatment. Haven't have time go for that yet. I have so many pigments... old already... now you look younger and prettier then ever!!! Looks interesting. Never really dare to do any experiment on my face though. LOL. Looking great and the glowing skin shows also! =) Never been to aethestic before, skin pigmentation surely have to take care! This information is really what I need for my skin too. And you! You're looking just great. I have pigmentation problems too! I might consider going to an aesthetic clinic soon. thanks for the intro, didn't know got such service for pigmentation, we no need worry about aging like this. Nice....looks like better than before. I think i should try this. 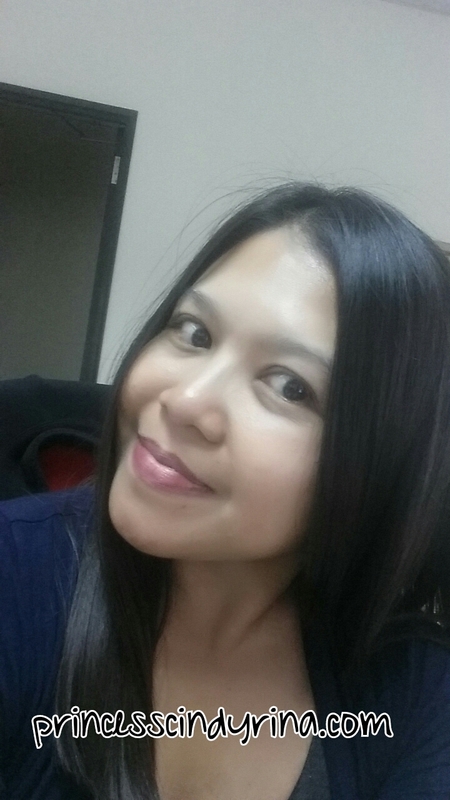 so smooth and no more pigmentation, well done Premier clinic! YOU LOOK GLOWING! I mean after the session. Visible results! wow! a very good treatment to help female with pigmentation concern. hmm...will it be painful during the treatment?